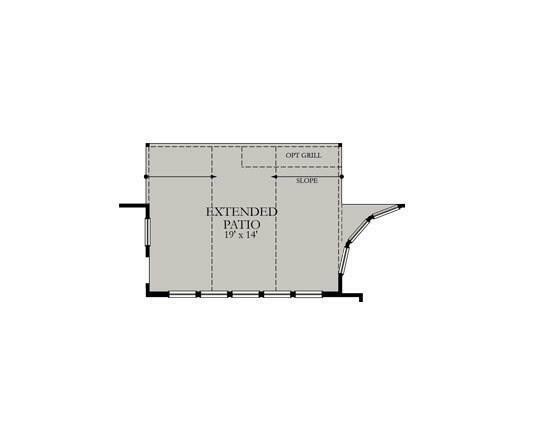 9335 Fairfield Oaks Lane, Porter, TX 77365 (MLS #15259236) :: TEXdot Realtors, Inc. Absolutely Stunning! Welcome home to your NEW Village Builders ''New Haven II'', elevation G, Wentworth Series in Beautiful Royal Brook! 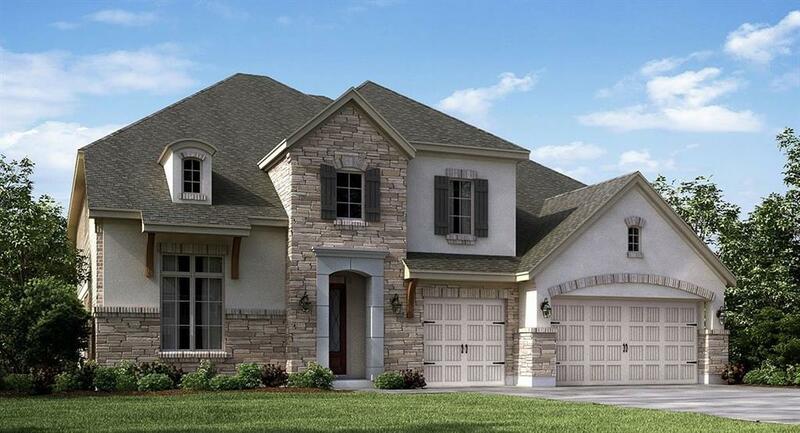 This amazing home features 4 Bed, 4.5 Bath, 3 Car Garage! Hardwood Floors throughout Main Living Areas. Formal Dining Rm & Handsome Study. Impressive Study with wood ceiling beams. Gourmet Island Kitchen White w/Grey Glazed Cabinets, Granite Countertops & Appliance Pkg. Corner Cast Stone Fireplace Surround, Tile Floors in Baths & Utility. Framed Mirrors. 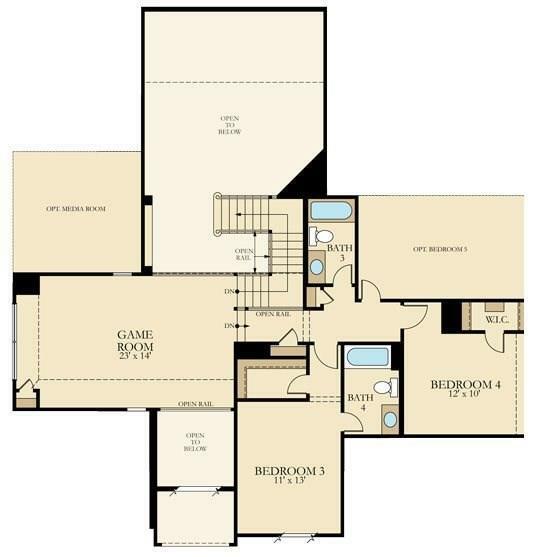 Luxurious Master Suite w/Spacious W/I Closet. Mud Rm. Large Covered Patio. 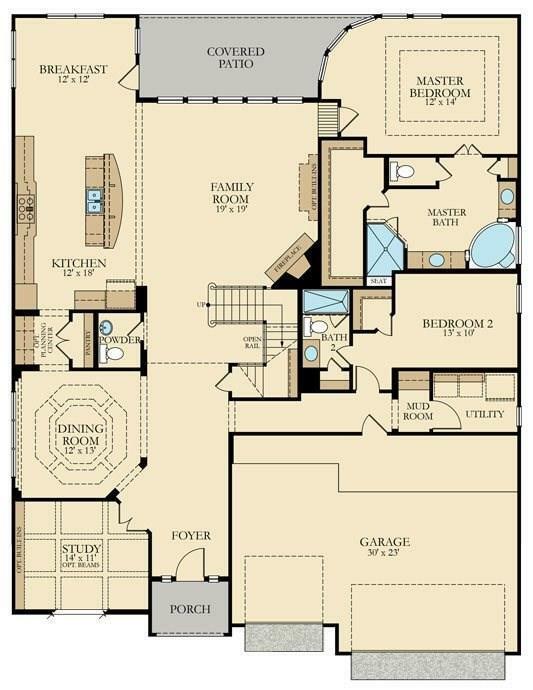 Game room and 2 bedrooms with 2 baths upstairs! Energy Efficient 16 SEER HVAC System + More! This home is a Wi-Fi CERTIFIED smart home featuring integrated automation and voice control with Amazon Alexa.